Merry Christmas! 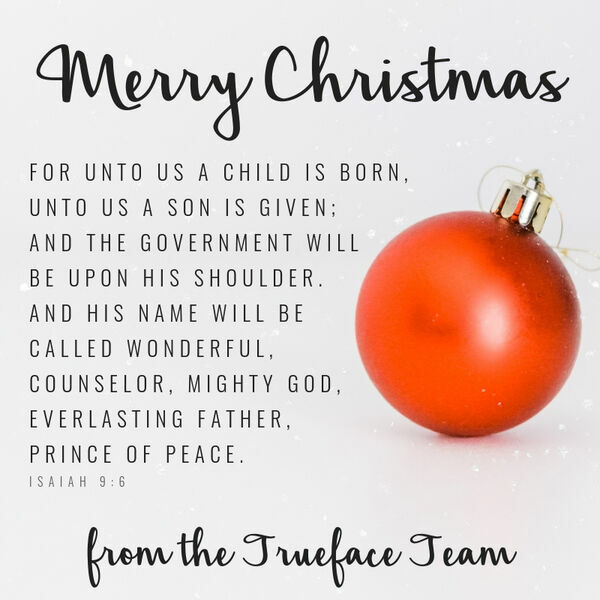 The Trueface staff reflects on the magic of Christmas and how we can carry those moments into the rest of the year. We read "When New Stayed New" from Trust for Today.